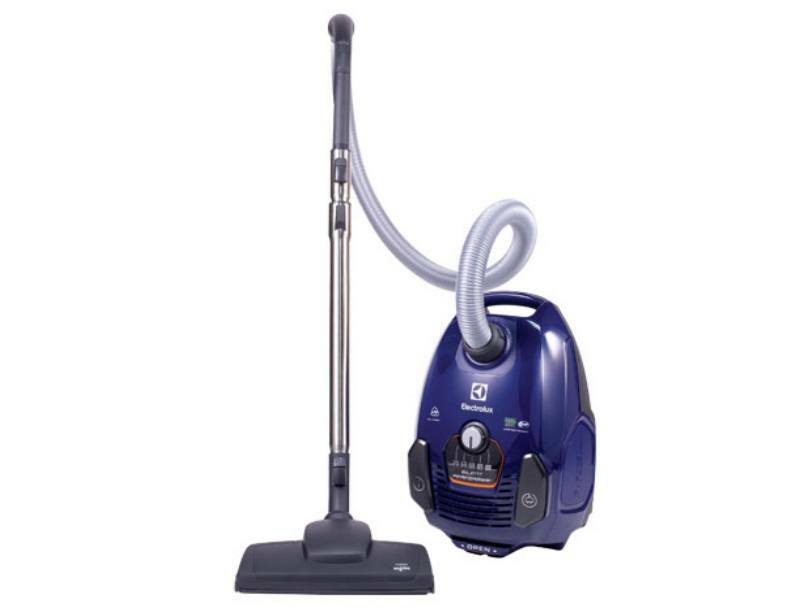 This open box model of the Electrolux EL4012A Silent Performer canister vacuum is practically a brand new vacuum, in great condition, and it's backed by a full manufacturer's warranty. Please call (866) 972-8227 if you have questions or concerns. Own a dance studio, apartment, or condo? 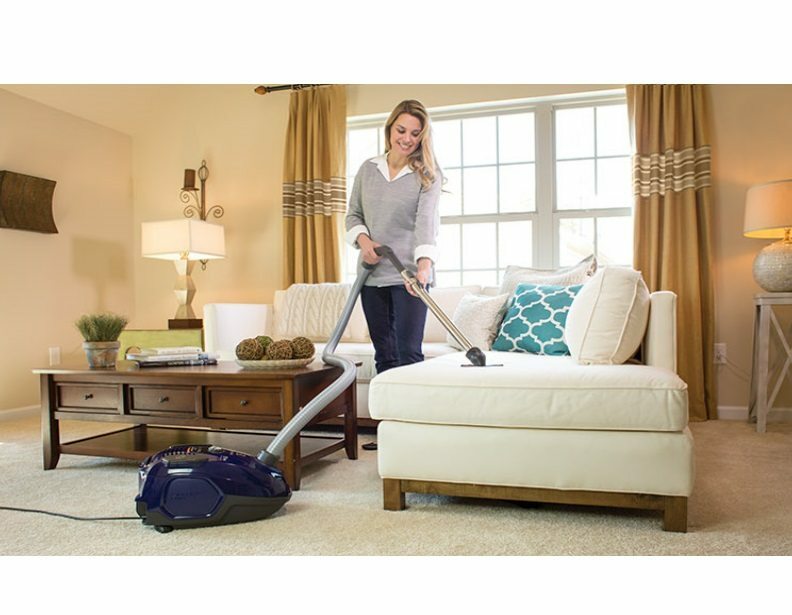 If so, the Electrolux EL4012A SilentPerformer Canister Vacuum may just be the perfect fit for you! 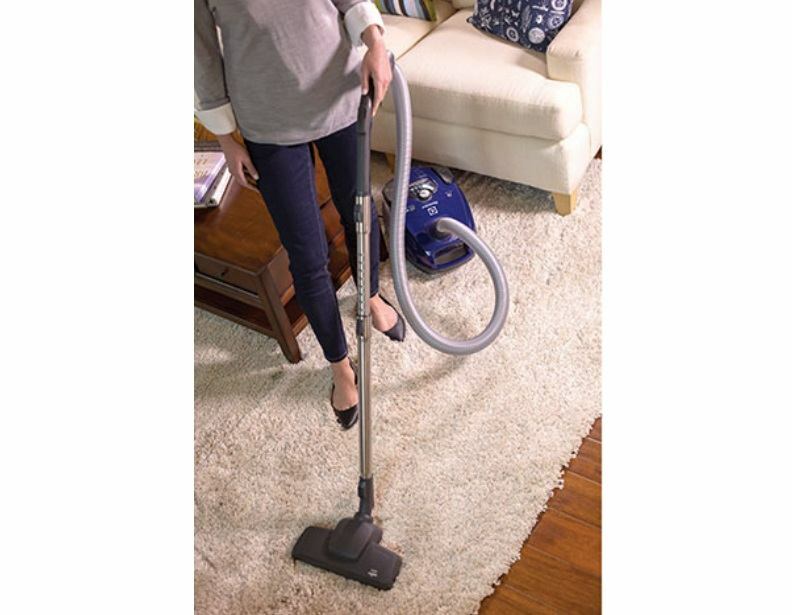 This straight suction vacuum works best on low-pile carpeting and smooth floor surfaces. 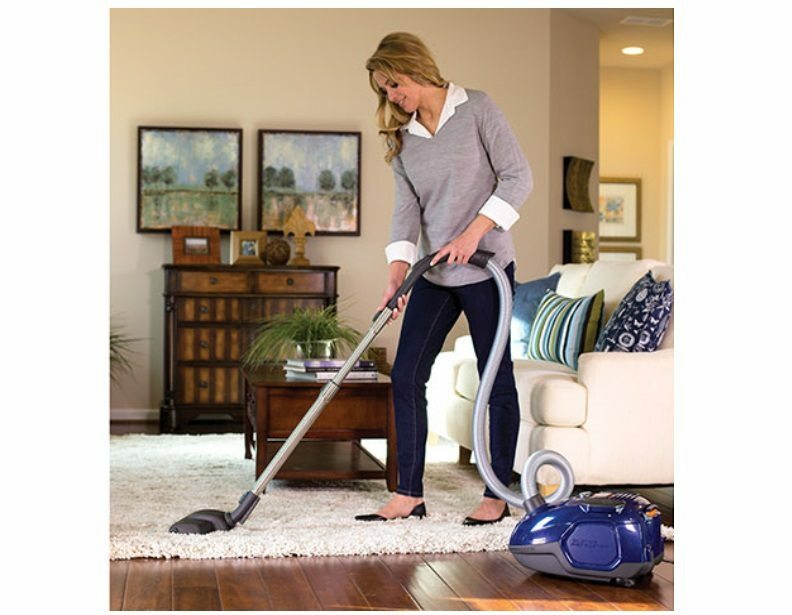 Featuring five different levels of suction control, you can clean drapes, tile, and hardwood floors to perfection with a quick turn of the rotary dial. 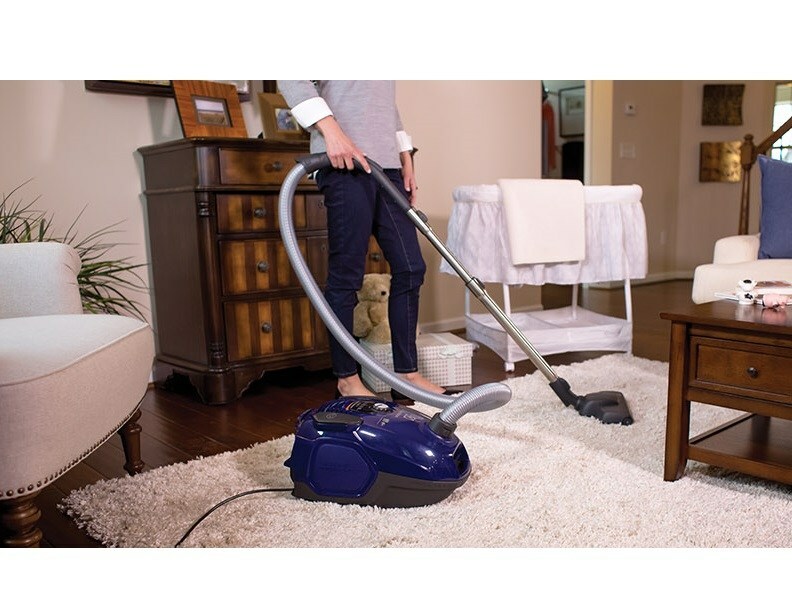 This bagged system comes equipped with long-lasting Electrolux S Bags that remove 99.97% of dust and allergens that are 0.3 microns or larger in size. Best of all, with the hygienic, self-closing collar you never have to worry about pesky allergy-provoking dust particles again. When it comes to filtration, the Electrolux EL4012A SilentPerformer comes equipped with nothing less than the best. 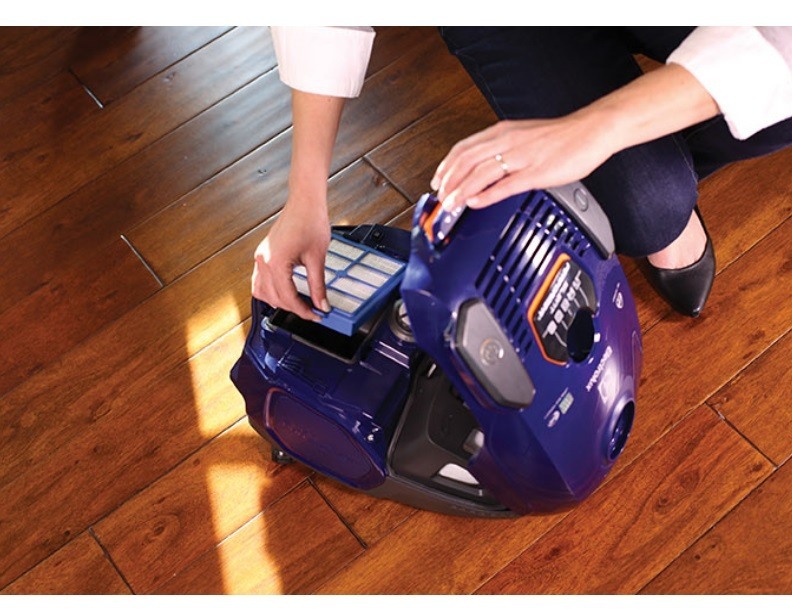 Each vacuum features a pre-motor filter and a blue washable EL4012A HEPA Filter. Hinted by the color, this exhaust filter can be rinsed under cool water and re-inserted inside the vacuum. Just make sure you let it dry for 24 hours beforehand! Of course, no Electrolux canister vacuum would be complete without a plentiful array of on-board tools and nifty features. 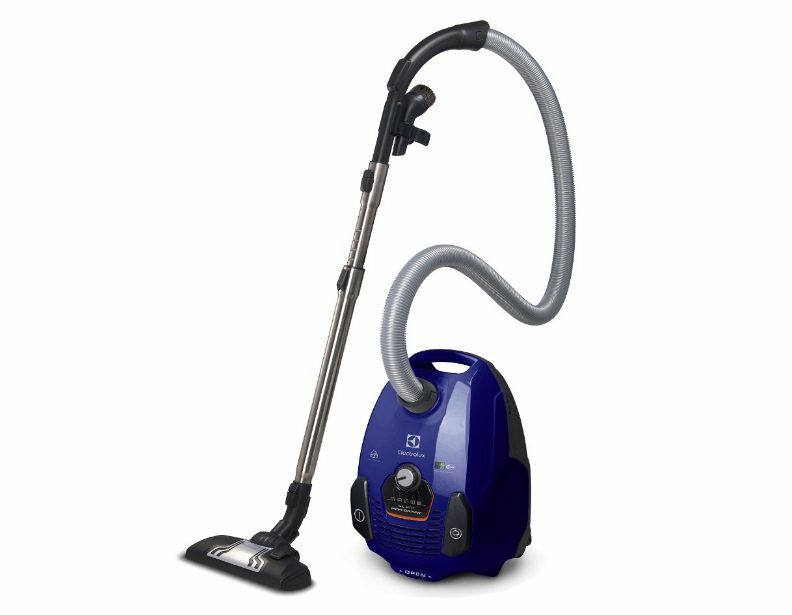 For one, the Electrolux El4012A features one attachment that acts as a dusting brush, crevice tool, and upholstery tool. The secret is in the wings of the upholstery brush. They narrow to form a crevice tool capable of reaching tight spaces. For easy storage, it conveniently attaches to a clip appended to the ergonomic hose handle. In similar fashion, the durable power cord wraps neatly inside the canister thanks to the automatic cord rewind function. For easy breezy transport, the EL4012A features a dedicated carry handle for lightweight maneuverability.